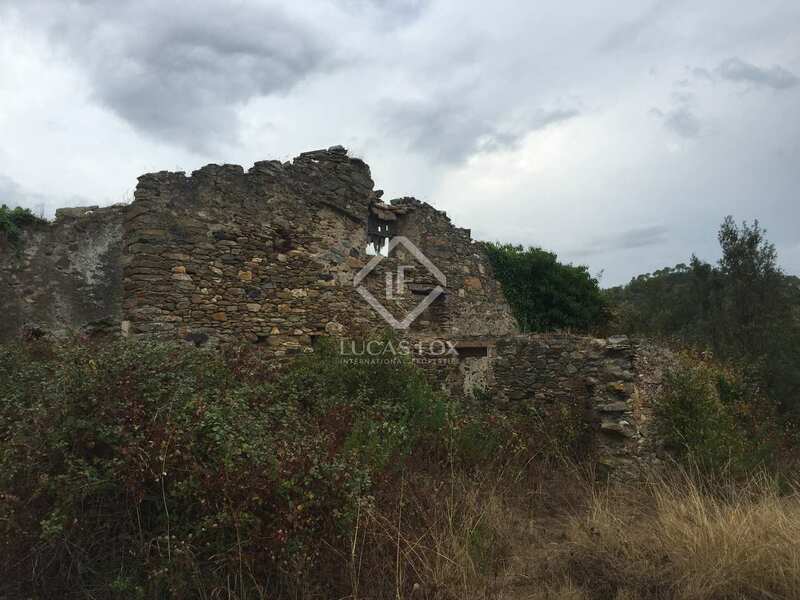 This is a great opportunity to acquire the ruin of a historic Catalan "masia" or farmhouse, located in stunning countryside surroundings in the heart of the Gavarres Natural Park, and set in 20 hectares of its own private land. 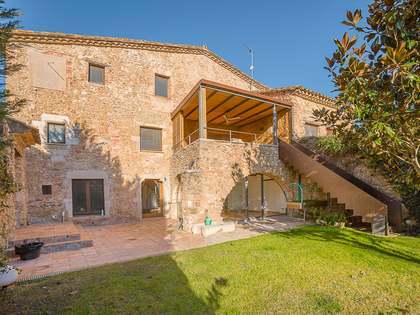 The property affords beautiful countryside views. 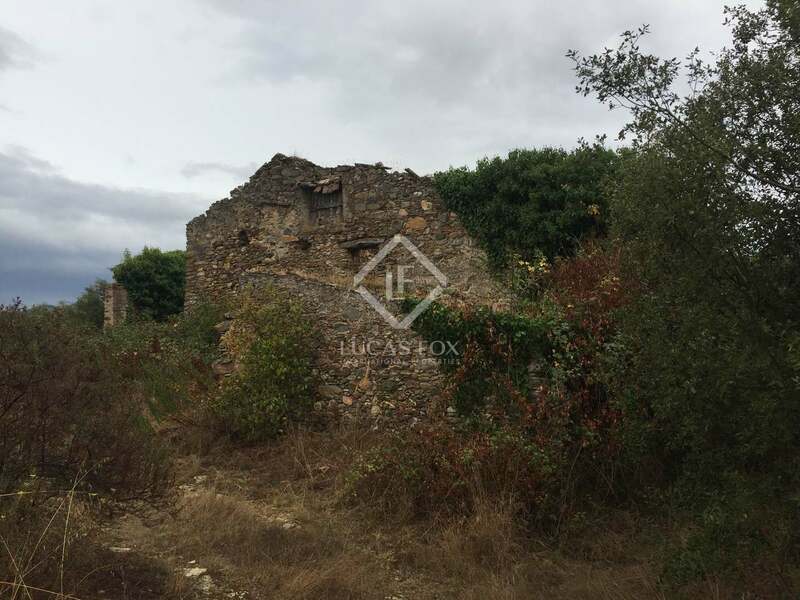 The farmhouse, which is in ruins and requires complete restoration, enjoys total privacy and tranquillity and would make an exceptional country house in a prime area of the Baix Emporda. There is the potential to construct a 7-bedroom house on the site. The ruin is located on top of a hill with lovely views, and is set in cork, oak and pine woodland. Approximately 5.5 hectares of the 20 hectares of land is set to pasture and would be ideal for someone wishing to keep horses. 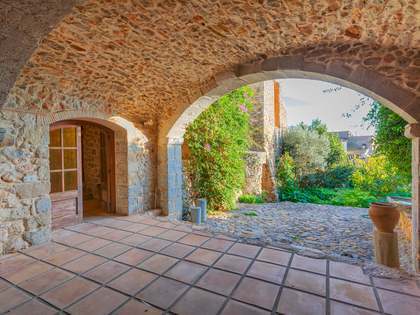 Once rebuilt and restored, the property would be ideal as a primary residence or as a holiday home for someone looking for a country house in beautiful, tranquil surroundings. 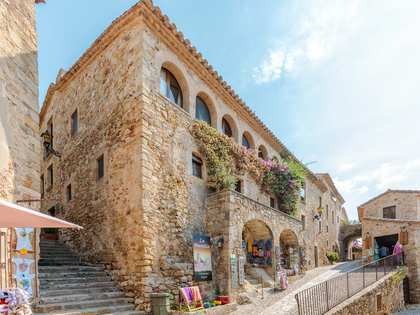 The property lies 1.7km down an unmade road and 4km from the nearest village, Cruilles. 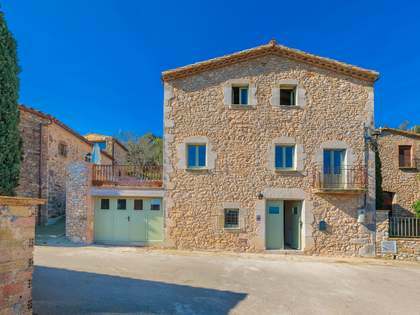 It is 25km from the nearest beaches and 40km from Girona city. The city of Barcelona is 135km away, taking just 1.5 hours by car.